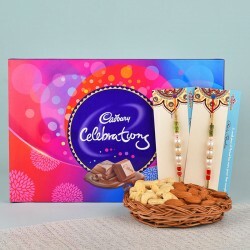 Raksha Bandhan is a special occasion and we have just the right Gifts and Rakhis to make it even more beautiful. For all the Brothers and Sisters living in Delhi/NCR, we have some amazing goodies. 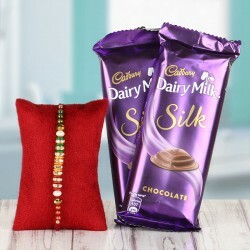 Surprise your siblings with Rakhi Gifts from MyFlowerTree and make them the happiest on this Raksha Bandhan. Brace yourselves, Delhi! Your Raksha Bandhan Celebrations are about to get better! Delhi is for the ones with the big hearts. That is why we decided to do something special for them on this Raksha Bandhan. 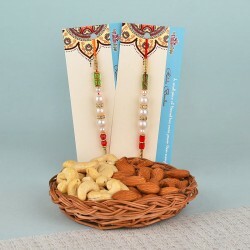 People from Delhi prefer to celebrate everything in a grand manner so, we thought that they would like to make their Raksha Bandhan celebrations grand too. 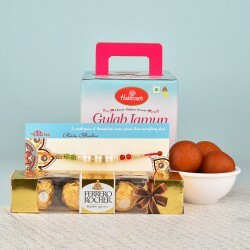 For all the amazing people living here, we have some great Raksha Bandhan special gifts. Check them out yourself. The relationship that a Brother and a Sister share is just like Flowers. It is fragrant, beautiful and full of various Colours. To celebrate this amazing relationship, we have created an entire range of Raksha Bandhan special Flowers which includes Roses, Carnations, Gerberas, Lilies, Orchids and Birds of Paradise, available in colours like Red, Pink, Purple, Yellow, Orange, Blue and White. All these Flowers are arranged beautifully in special Bunches, Bouquets and other arrangements. Now make this day special by sending something as gorgeous as these Flowers to your Brothers and Sisters. When it comes to Rakhi Gifts for Brother, nothing could beat a delicious Cake. For the one who has always been the champion in pulling your leg, we have some amazing Cakes. 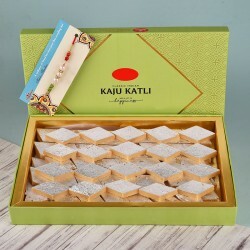 With Flavours like Black Forest, Chocolate, Pineapple, Vanilla, Strawberry, Chocolate Truffle, Butterscotch, Mango and various other exotic Flavours like Kiwi, Mixed Fruits, Coffee, Caramel, KitKat, Gems, Oreo, Cheesecake, Ferrero Rocher, Marble and much more; you can make him the happiest Brother. These Cakes are available in shapes like Round, Rectangle, Heart shape and Square. If you live in Delhi, you have an added advantage. 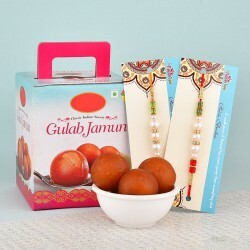 We have some special Gifts that are available just in Delhi and NCR region. 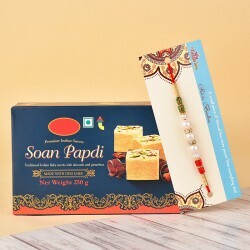 Cake Pops, Cupcakes, Muffins, and Dry Cakes and much more; we have an amazing Raksha Bandhan Gifts collection for all the Brothers and Sisters living in the capital of the country. You can also make your Brother feel like a King with 5 Star Cakes which are sourced from the bakeries of 5 Star hotels. MyFlowerTree is famous for its own time delivery. We have different deliveries that respect various time constraints. Though we have something special for one and all, we have something even more special for people living in Delhi for this Raksha Bandhan. 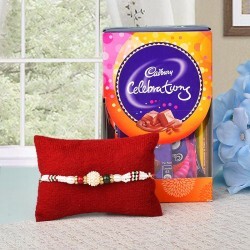 You can Send Rakhi Online to your Brother on this Raksha Bandhan along with Gifts even at the last minute! Our Same Day Delivery is every time ready to serve the people of Delhi. 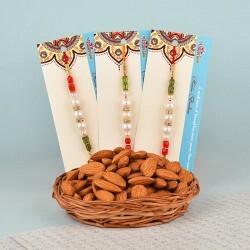 Just call us before 5 p.m. and we will send your love and Rakhi to your Brother on the same day. Isn't it the best time to live in Delhi? Take full advantage of your location on this Raksha Bandhan. Just like Delhi, we have something special for every state. Whether you live in Kolkata, Mumbai, Chennai, Kerala, Tamil Nadu, Assam, Rajasthan, Jaipur or any other place; we will serve every state with equal passion.